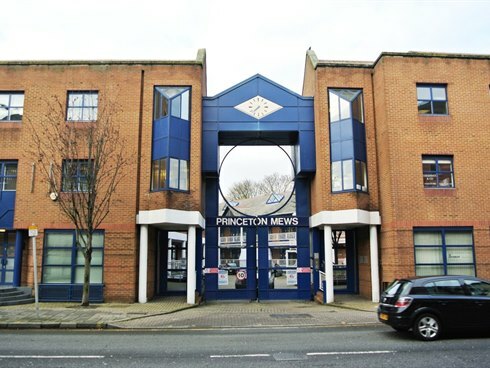 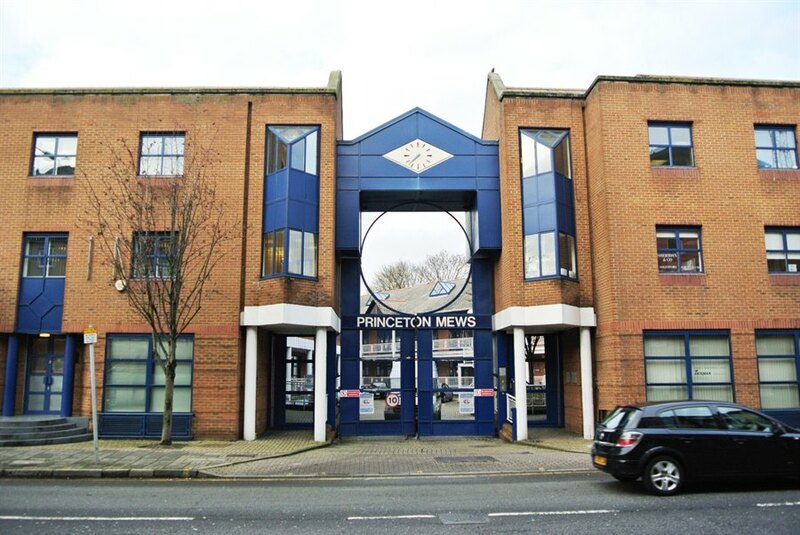 A self contained office suite situated on the ground floor of this prominent enclosed mews style development. 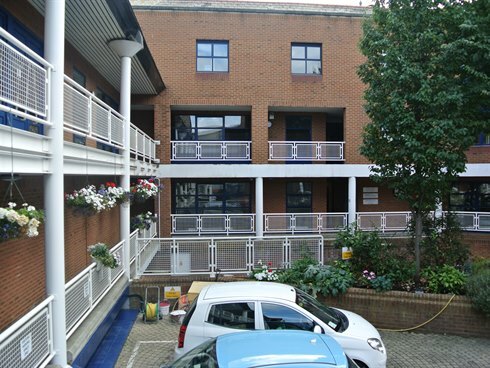 The suite is divided to provide two offices and benefits from its own access from London Road. 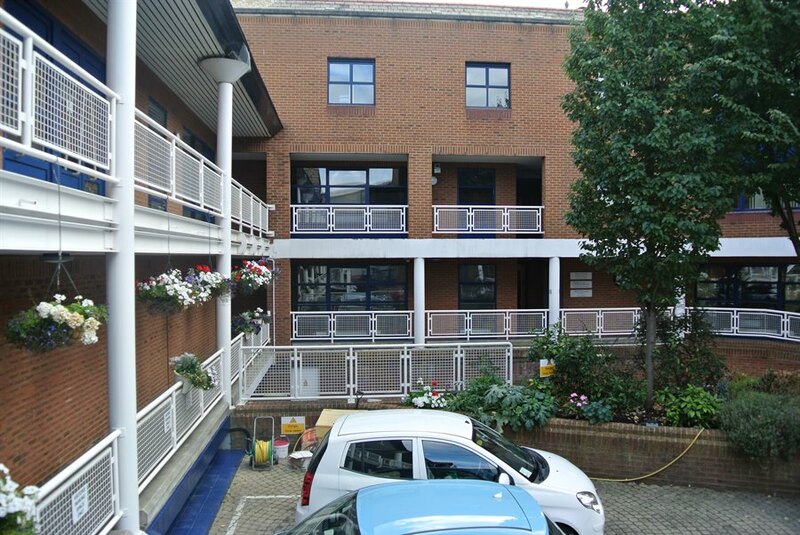 The offices have good natural light and there is gas fired central heating.